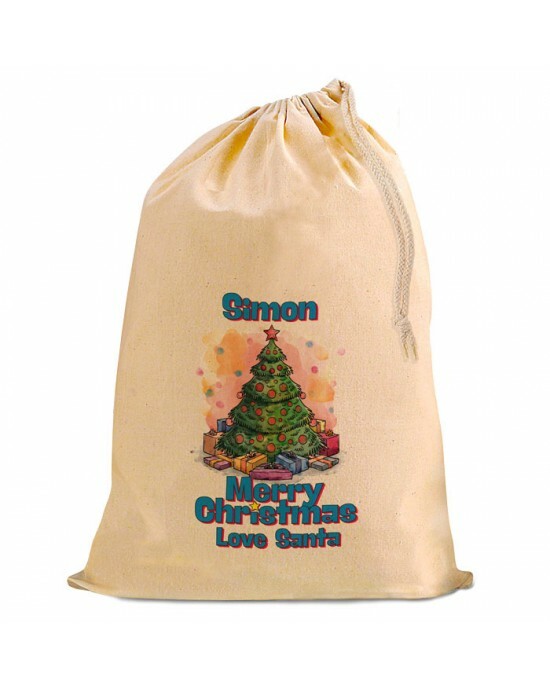 Personalised Xmas Tree, 49 cm by 75 cm Christmas Santa Present Gift Sack, Natural Cotton Drawstring bag. Christmas Santa Present Gift Sack. 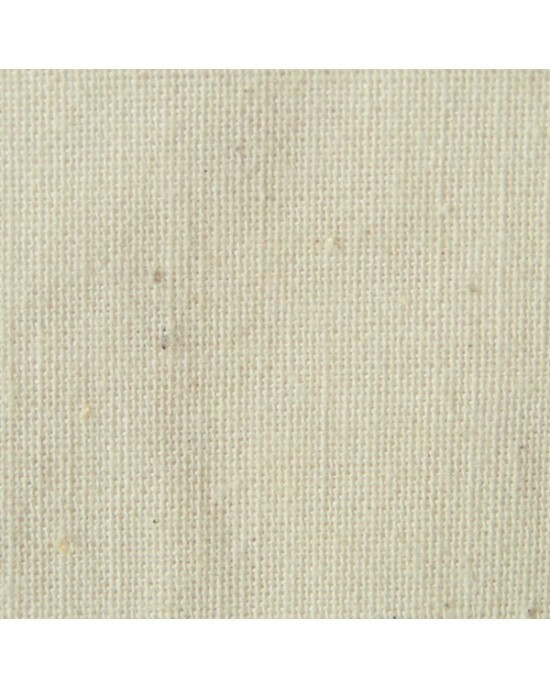 Rudolph Design Natural Cotton Drawstring Stuff Bag, Change any text to personalise. Personalised Bear In A Bag Merry Christmas Design Teddy. Lovely Gift, Present Idea. Change the text To Personalise. Personalised Bear In A Bag Our Teddy bears are made of lovely soft fluffy fabric making them cute and cuddly.The perfect gift for yo..